All photos are copyrighted and may not be used for any purpose without the express written consent of the photographer. n. A piece of luggage that’s clearly too big to fit into a plane’s overhead compartment. We always travel with the camera and ofcourse have scary-on nightmares every time. 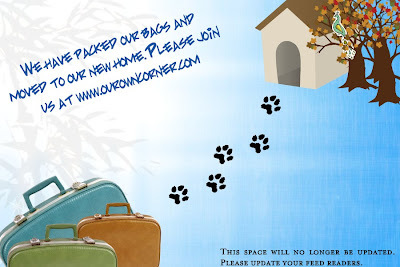 We are moving to our own domain - do check out www.ourowncorner.com and please update your feeds. As we get settled in, we'll have more posts coming up at our new place.